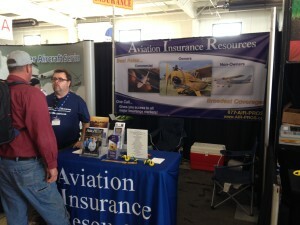 We invite you to explore your options in aviation insurance. Direct aircraft insurance writer, AVEMCO, promotes that they are the only insurance carrier to provide coverage in the event of a loss when an individual’s medical, flight review or aircraft annual has lapsed. In fact, most insurance companies that Aviation Insurance Resources (AIR) represents cover this type of loss. Most pilots are responsible, detail oriented people who maintain currency on their flight review, medical certificate (if required) and annual inspection. However, sometimes in our busy lifestyles time gets away from us and it may be easy for that end of the month responsibility to quickly pass by. It is important to remember that whenever you sign an aircraft insurance application with any company including AVEMCO you are attesting to the terms and conditions on that application. In most cases, that also includes your currency at that point in time. If you are not current at the time of signing make sure you note that on your application so you are not attesting to something that is not a true statement. 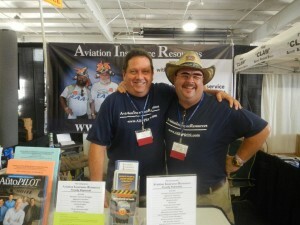 We are pilots and aircraft owners and don’t believe in “gotchyas!” or surprise loopholes in aircraft policies. If you have a concern, we can address this with you upfront before binding coverage. Open your eyes to a better value! To see if your policy is up to industry standards, please contact Aviation Insurance Resources by calling 877-247-7767 or visit AIR-PROS.com today and receive your aircraft insurance quote! You can also follow us on Facebook, Twitter, LinkedIn, and Google+.